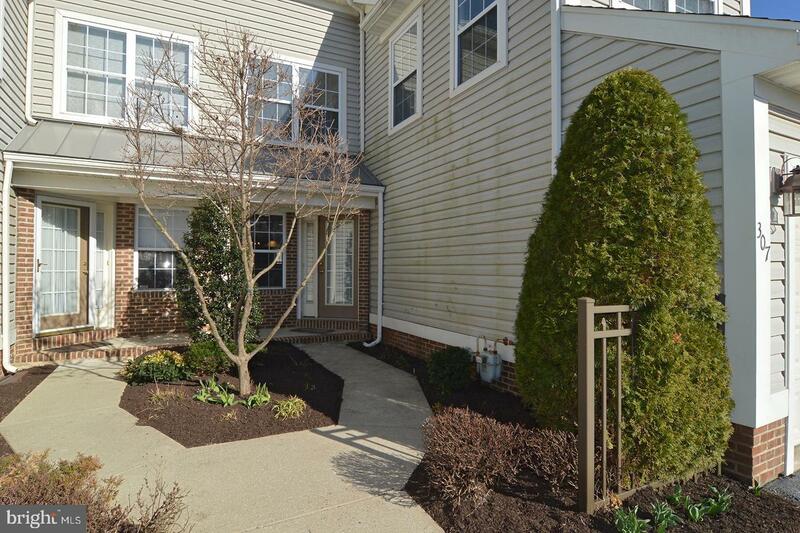 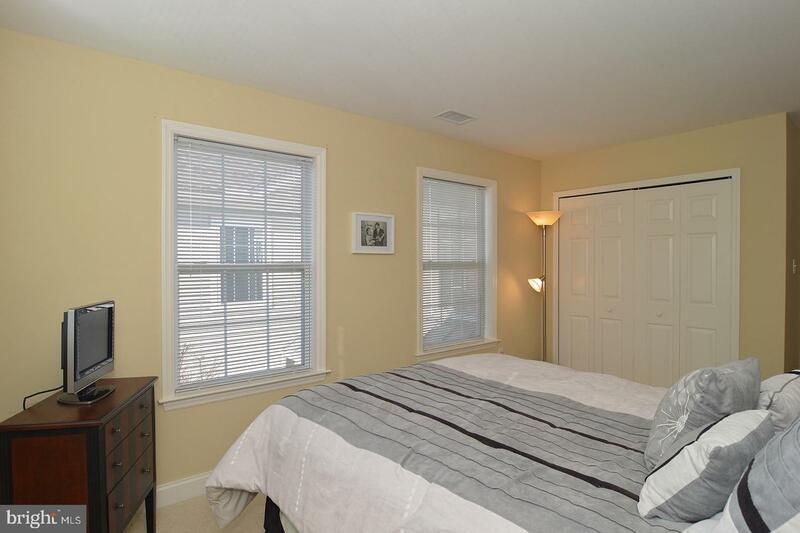 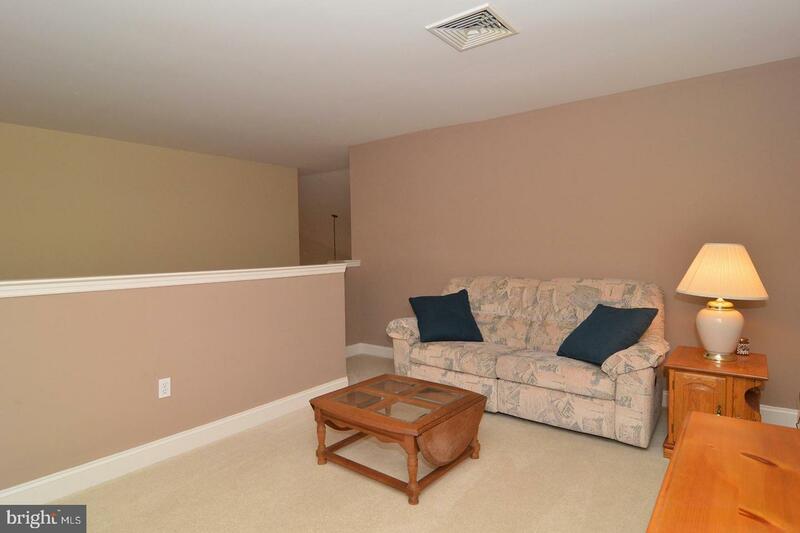 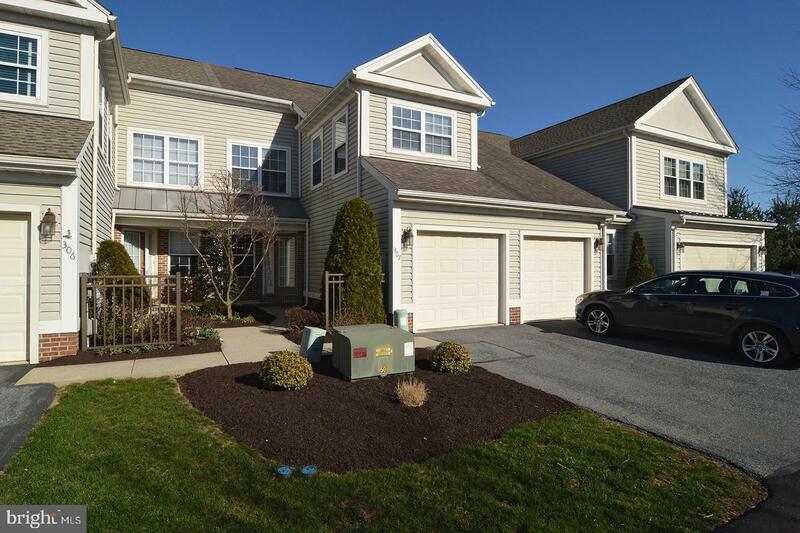 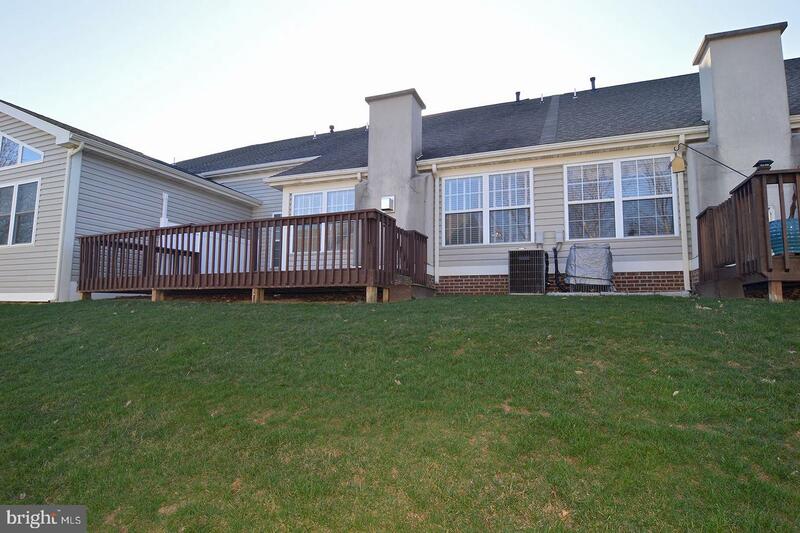 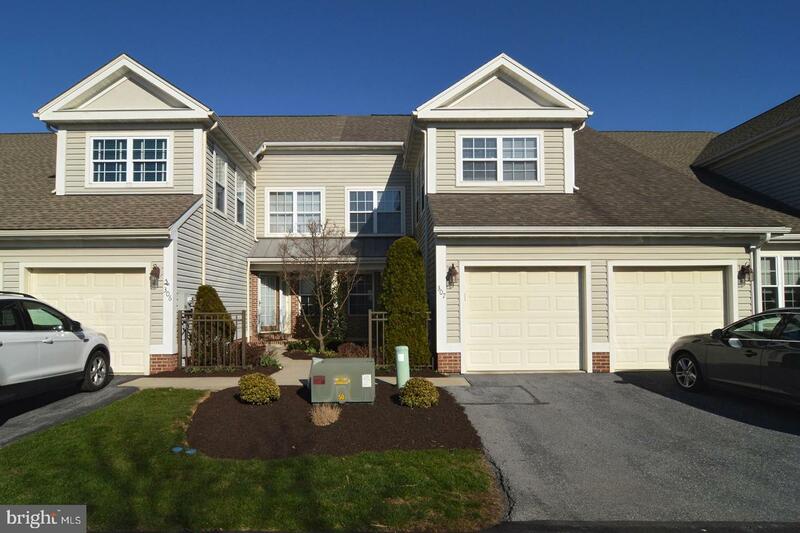 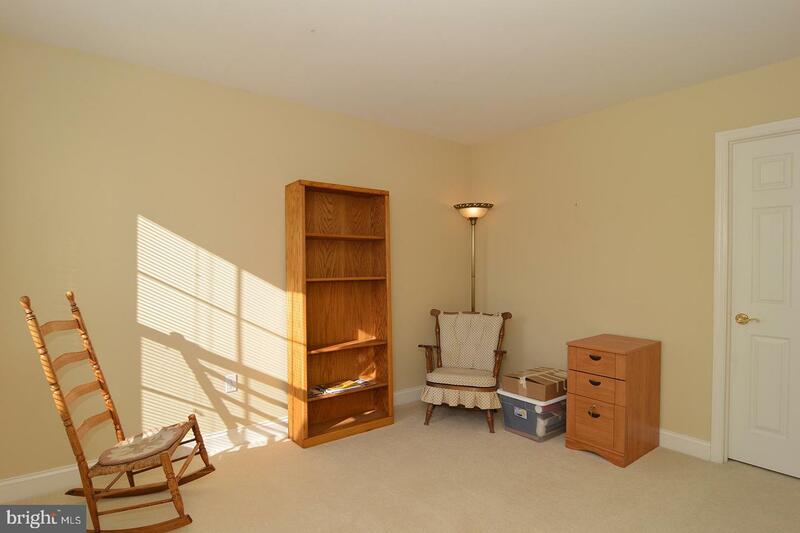 Master Bedroom on the main with 2 car garage, in this very desirable Oak Hill town home, within the ever popular Spring Ridge Subdivision, and the award winning Wilson Area School District in Berks County, Pennsylvania. 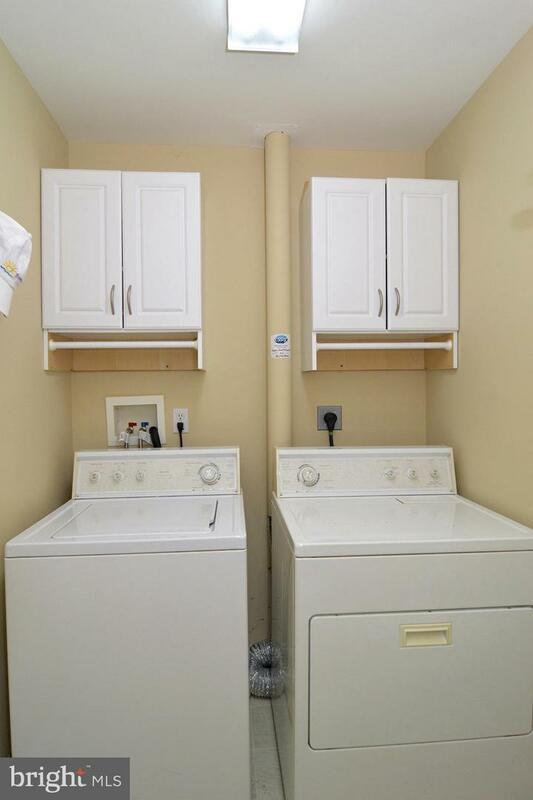 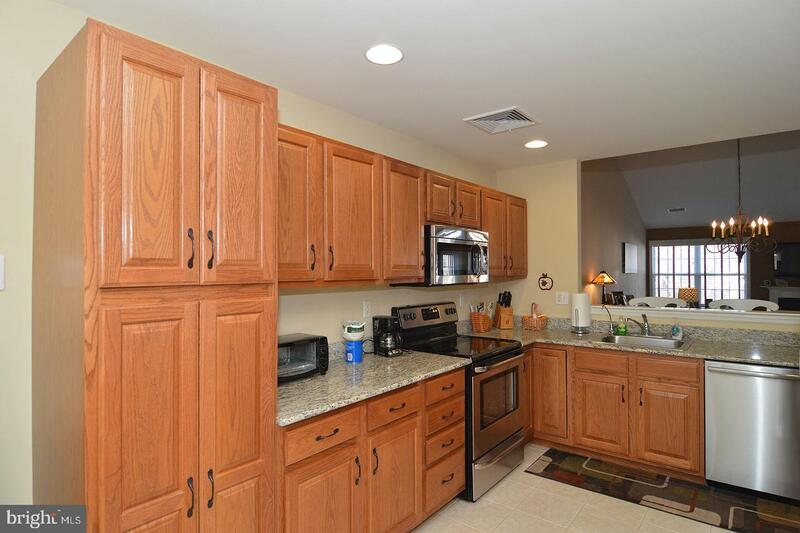 This home has 3 bedroom and 2.5 baths, with a laundry room on the main level, and an exceptional open floor plan. 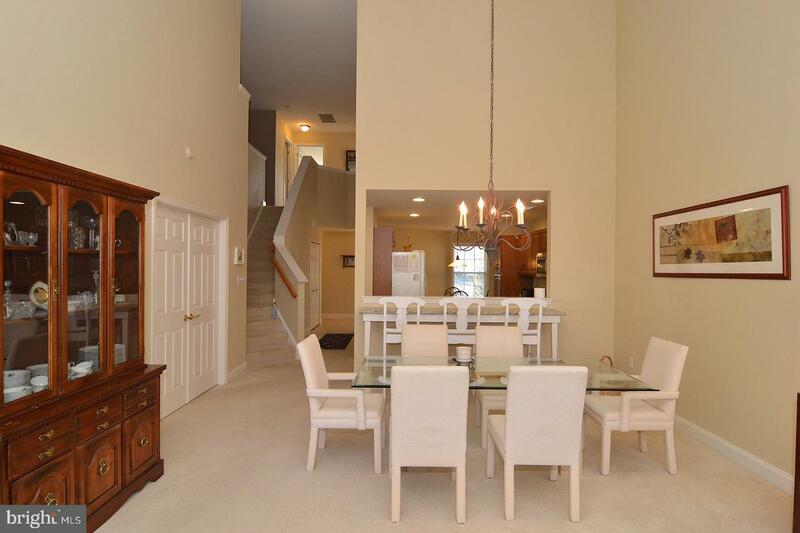 Neutral throughout, the dining room has cathedral ceilings that open to the main level great room with natural gas fireplace. 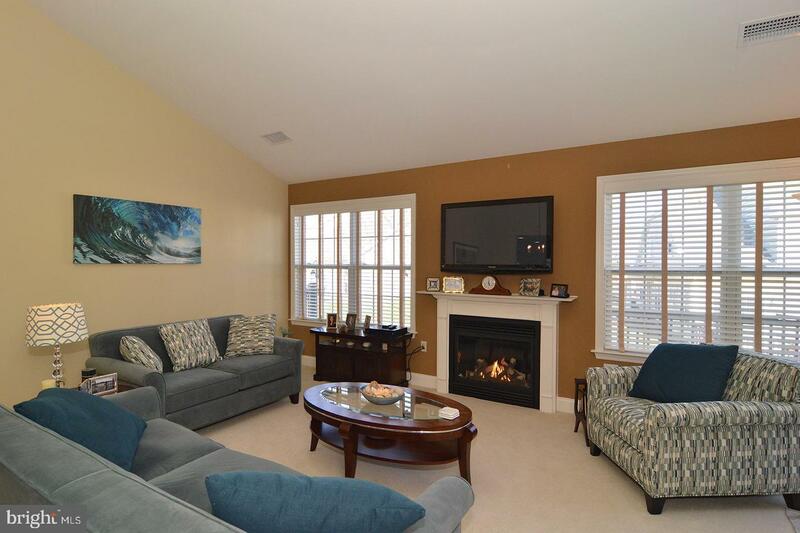 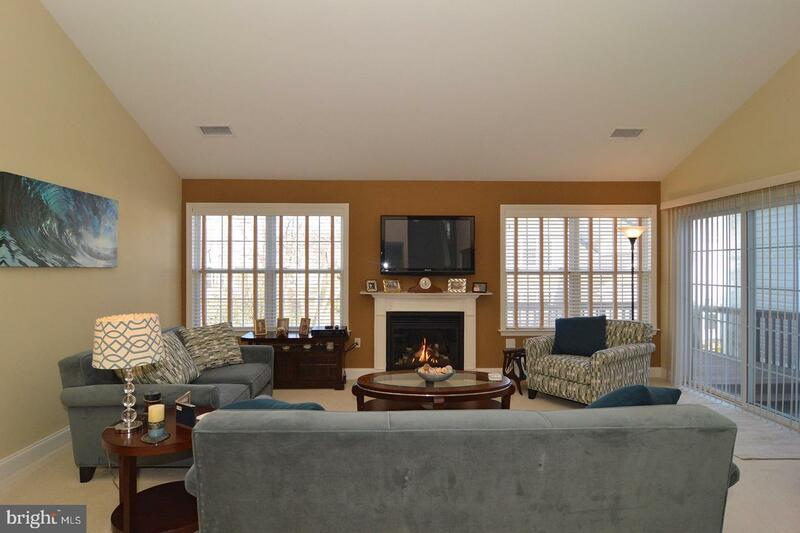 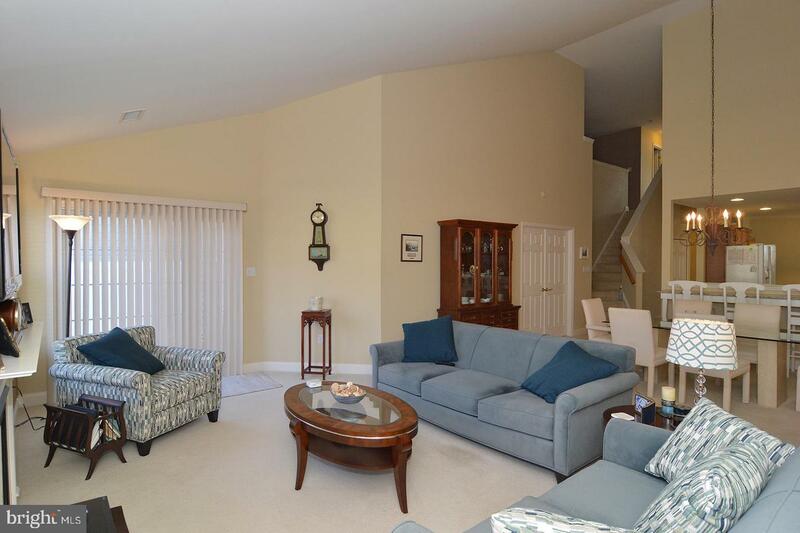 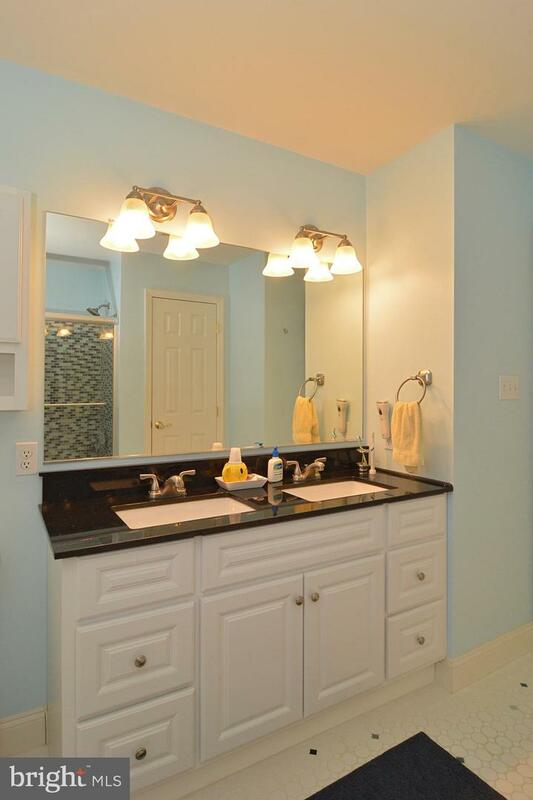 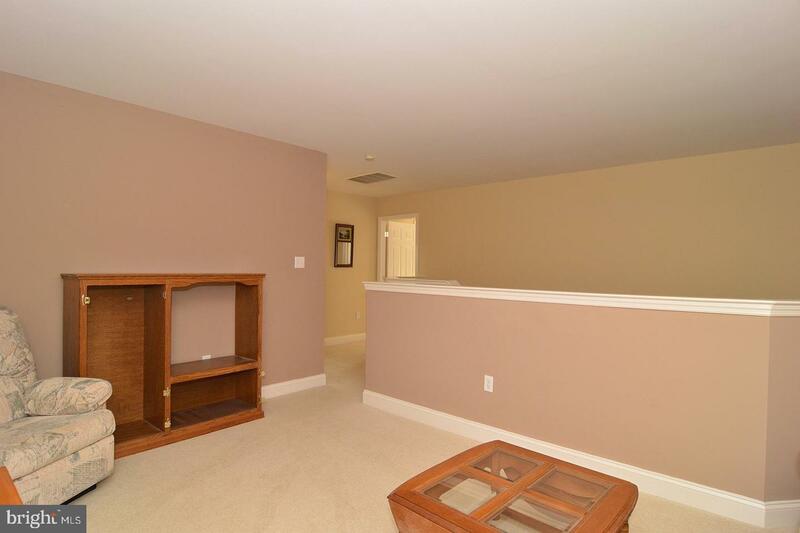 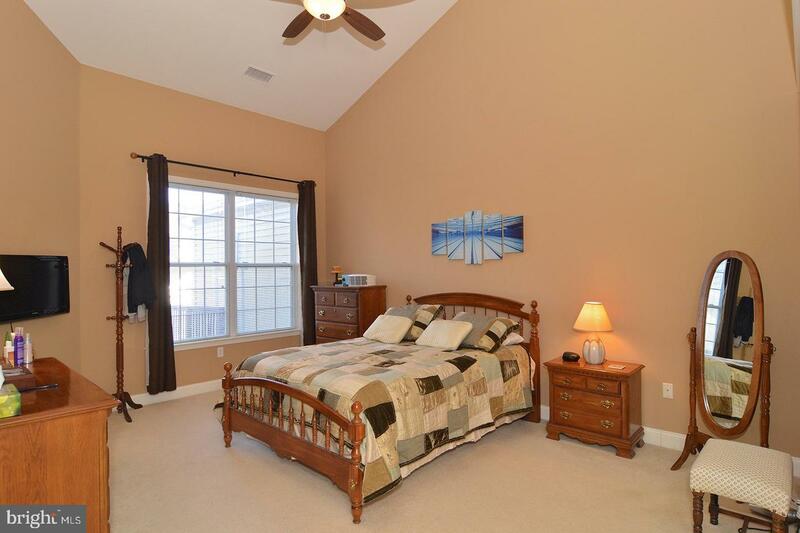 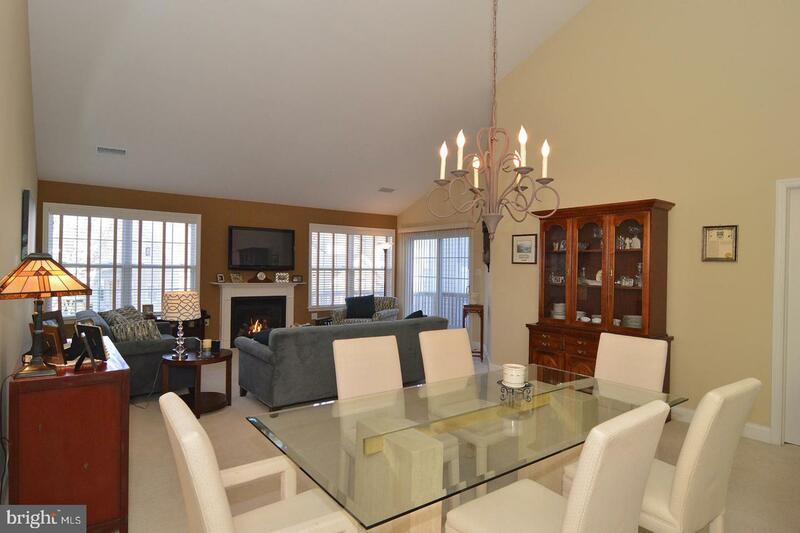 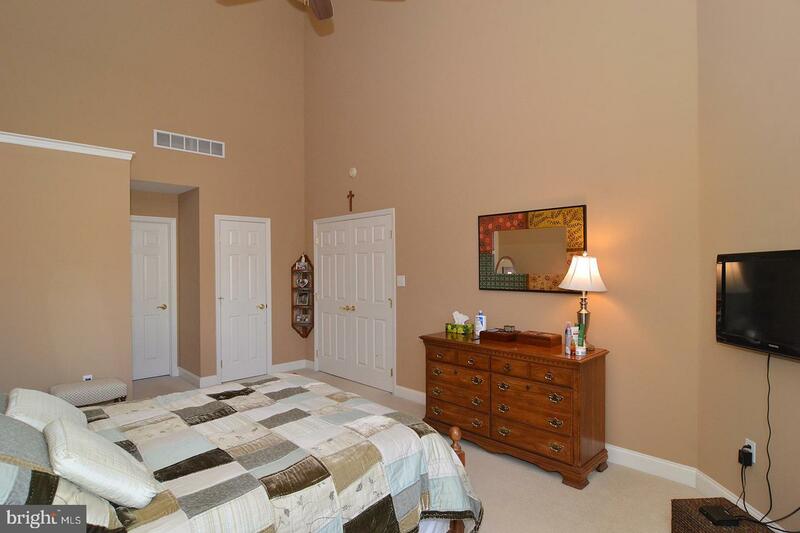 The first floor master suite has vaulted ceilings, a full private bath with walk in closets. 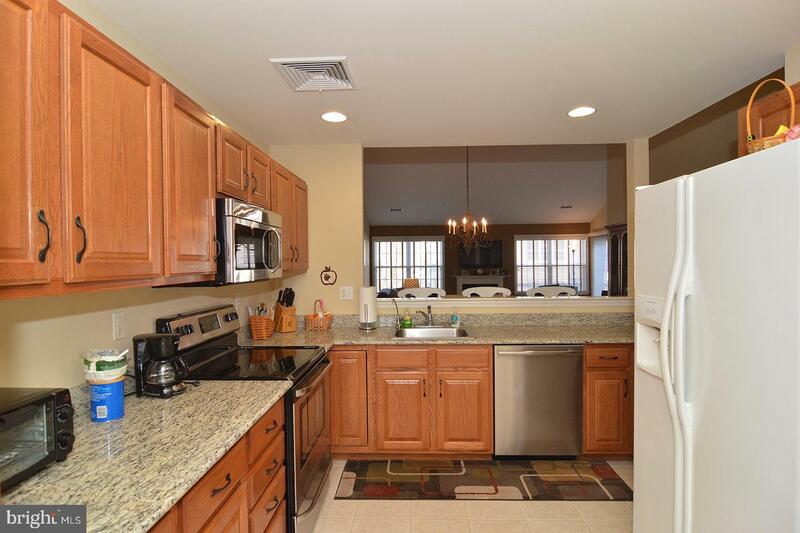 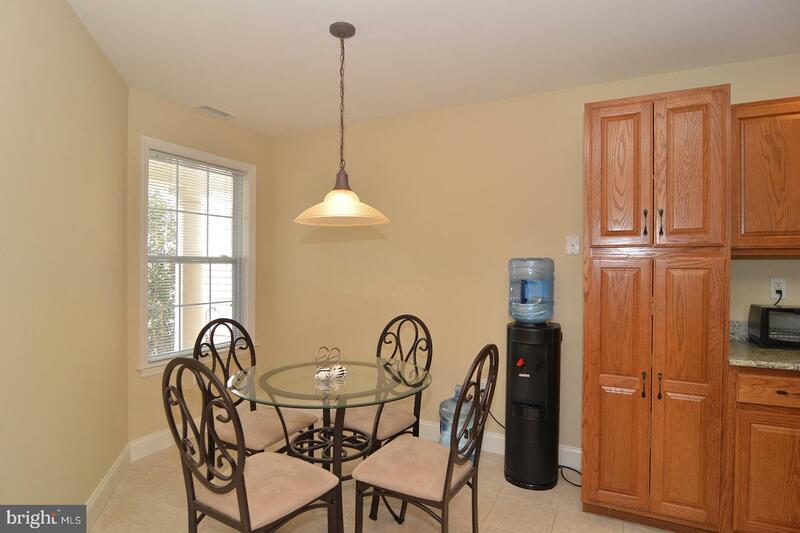 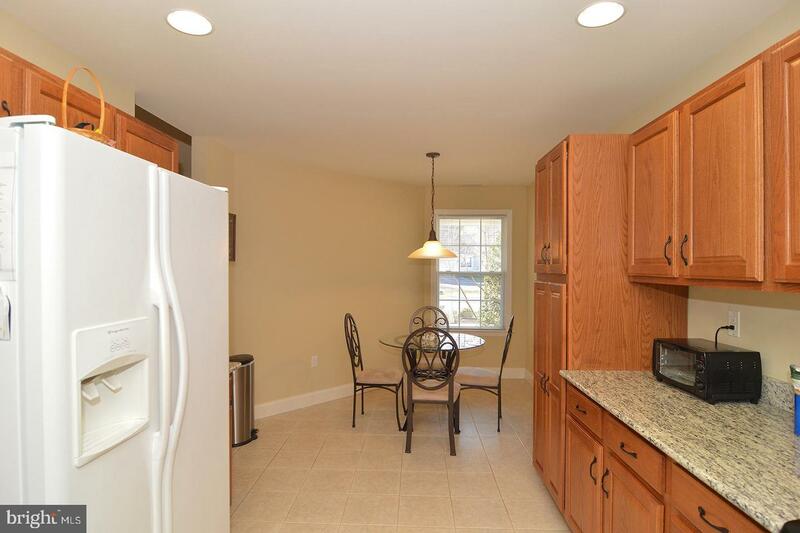 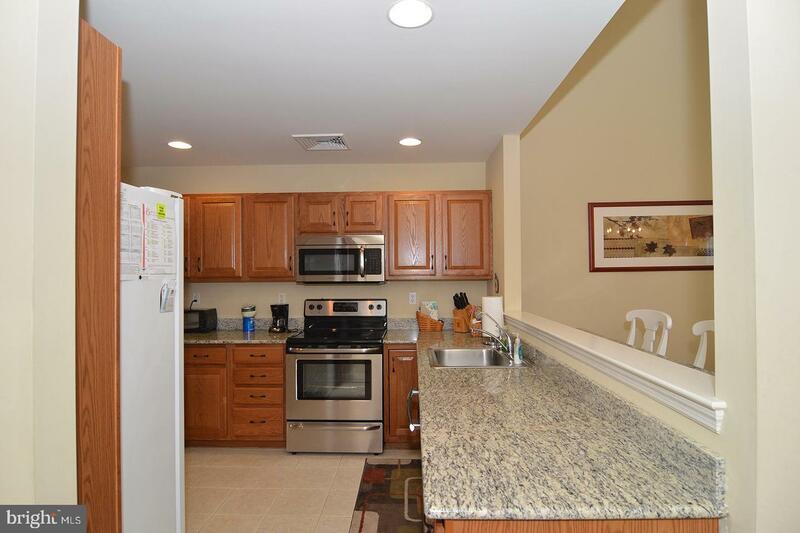 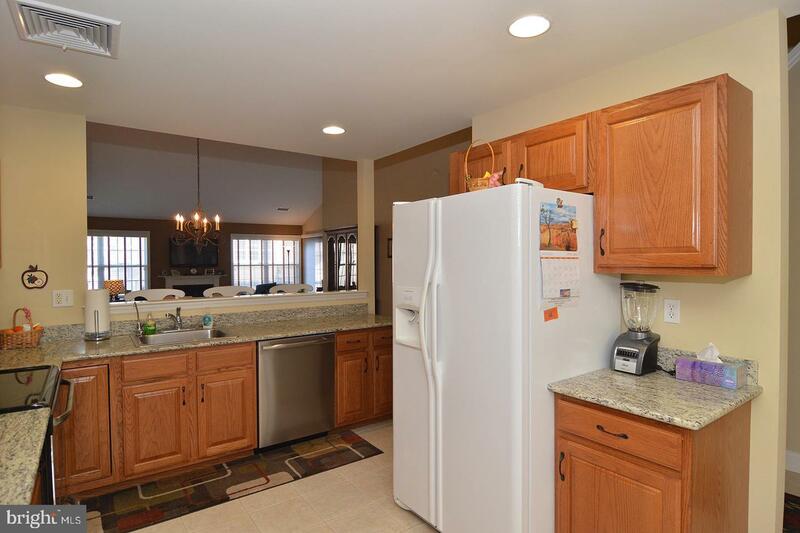 The kitchen has beautiful cabinetry with plenty of storage, tile floors, and a breakfast nook. 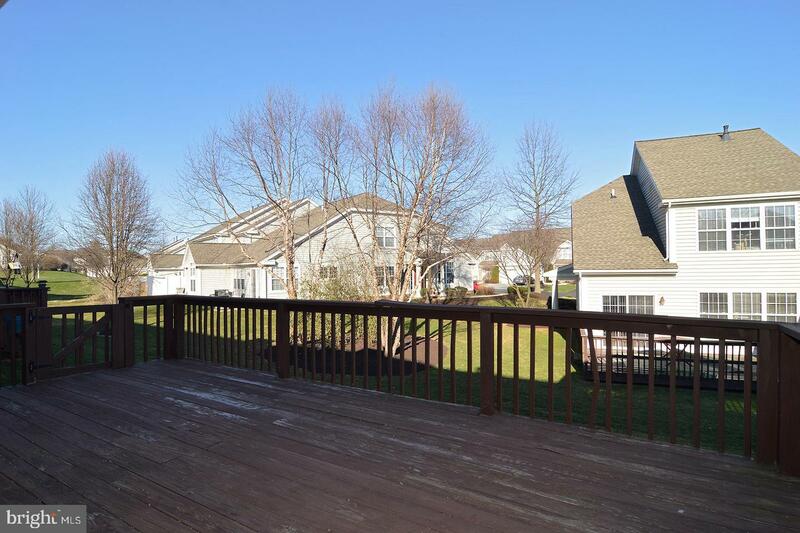 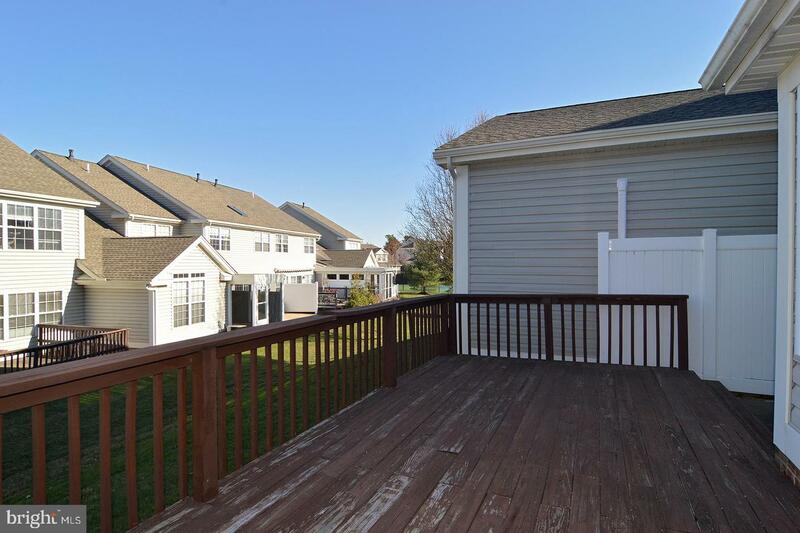 The rear deck is a very nice size and perfect for outdoor entertaining. 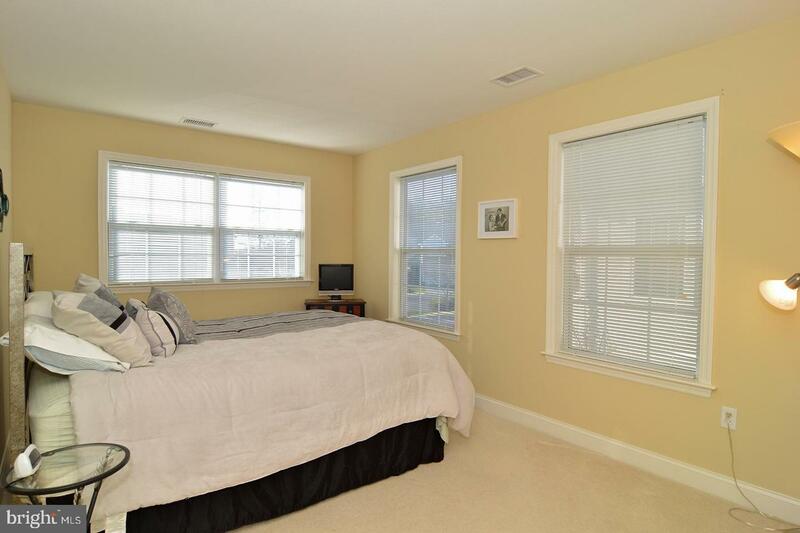 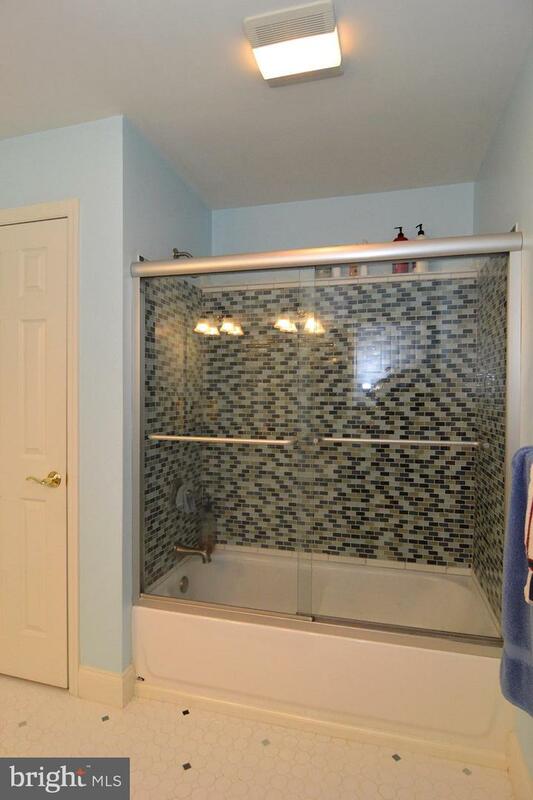 The second floor has 2 very nice sized bedrooms and a family bath with shower tub, and an open loft/family room area, that could easily be finished into a fourth bedroom or home office.